Note the required fields. These fields cannot be left blank. 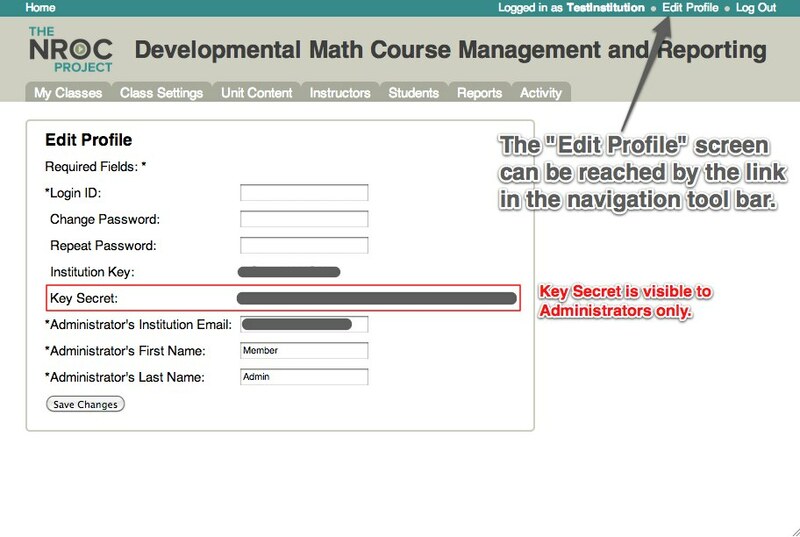 If you are NOT changing your Login ID, be sure to fill in the blank with your current Login ID. The system will not fill in the Login ID or password, but your browser's autofill feature might. Keep this in mind when making changes.